Homemade applesauce, although sort of resembles the store-bought stuff, blows it away with the soft texture and wonderful sweetness. Sometimes the simple things are worth making at home. 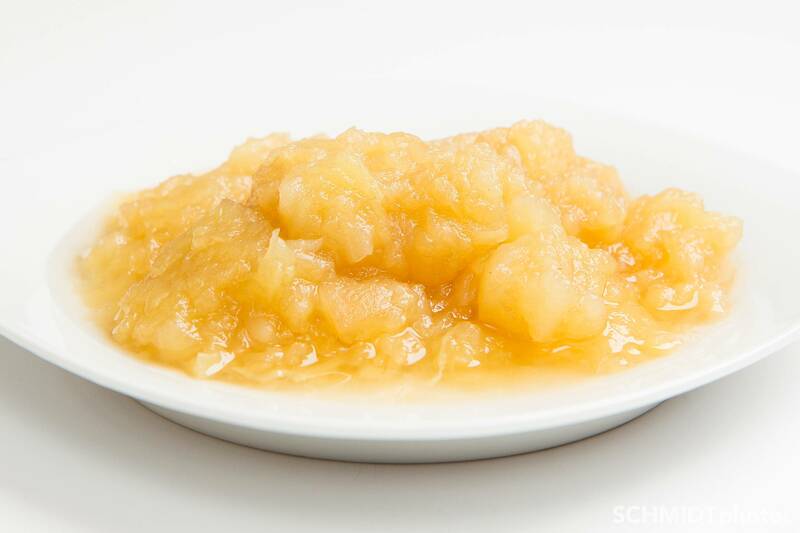 Applesauce is another homemade item that you probably think: “Shoot, that probably requires some tools I don’t have…” Actually… all you need is a peeler, knife, pot and smasher. Boom applesauce! It’s so stinkin easy that you will likely pull it right into your set of GO TO recipes. The apples used in this recipe were of the variety “On Sale.” Yes, that is a variety most likely found at your grocery store. They may have been Fuji apples, but I forgot. I have made this easy applesauce recipe out of quite a few varieties of apples thus far and have not found a bad one. Some end up a little more tart than others, but absolutely edible. If it’s slightly tart, just give it a few days in the fridge and voilà it becomes sweeter. Applesauce Recipe for Best Chunky Applesauce! 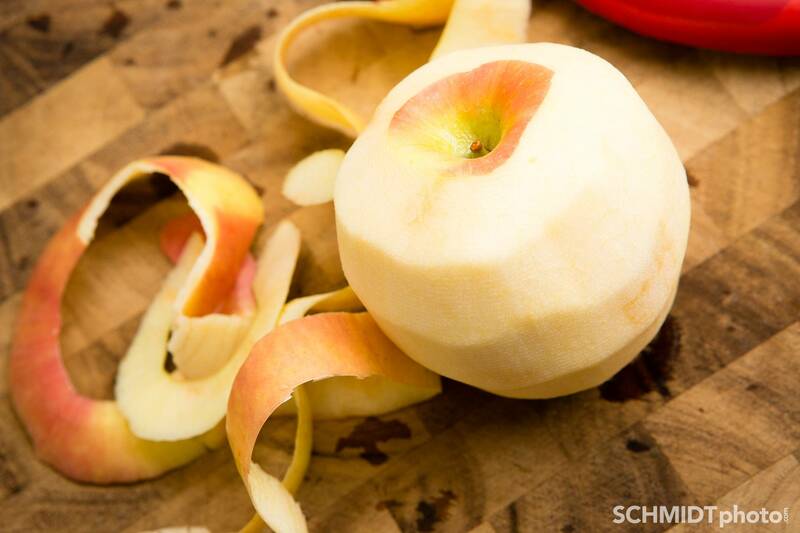 Wash and peel all apples with regular potato peeler. Roughly cut out the core of the apples. You are going to cook them to death, so a little bit of peel or core is going to be softened up. 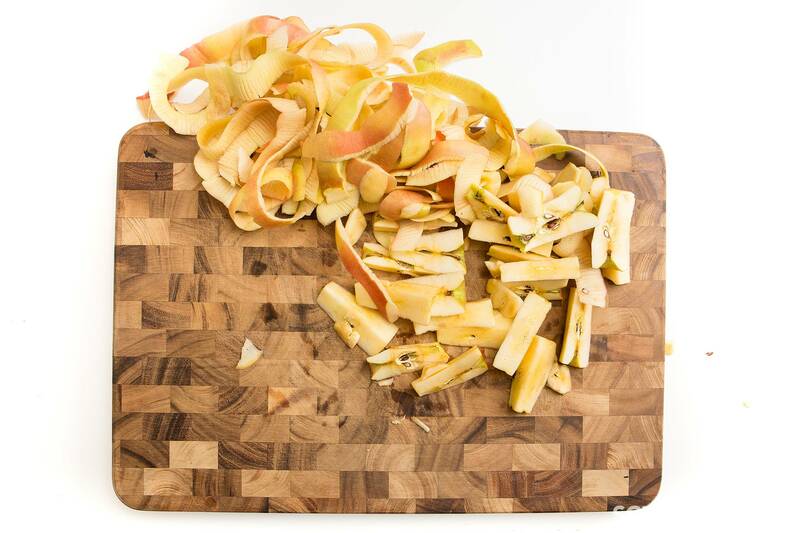 Chop into smaller chunks, like 4 per apple half. 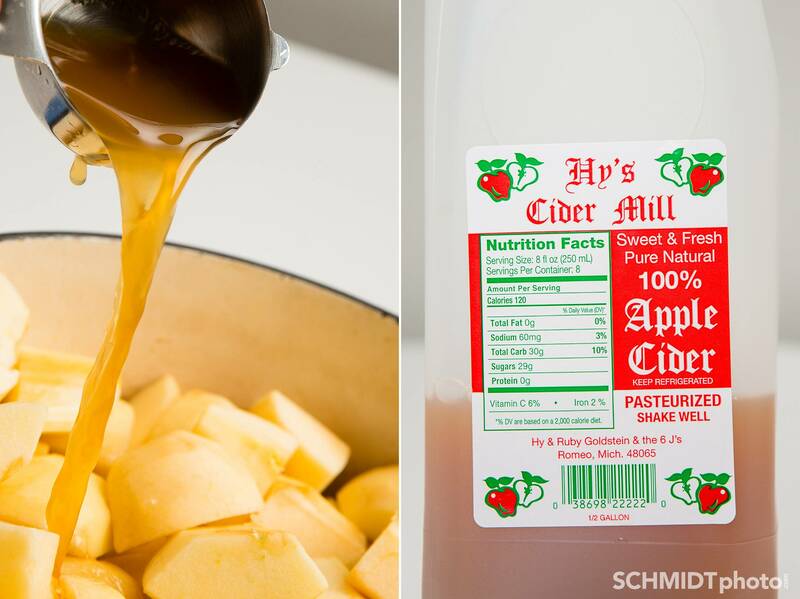 Toss into pot and add apple cider from your favorite local Michigan Family. Set over medium heat and cover with lid. It will seem a little dry at this point, but never fear, the apples will start to give up lots of water and it will not burn. 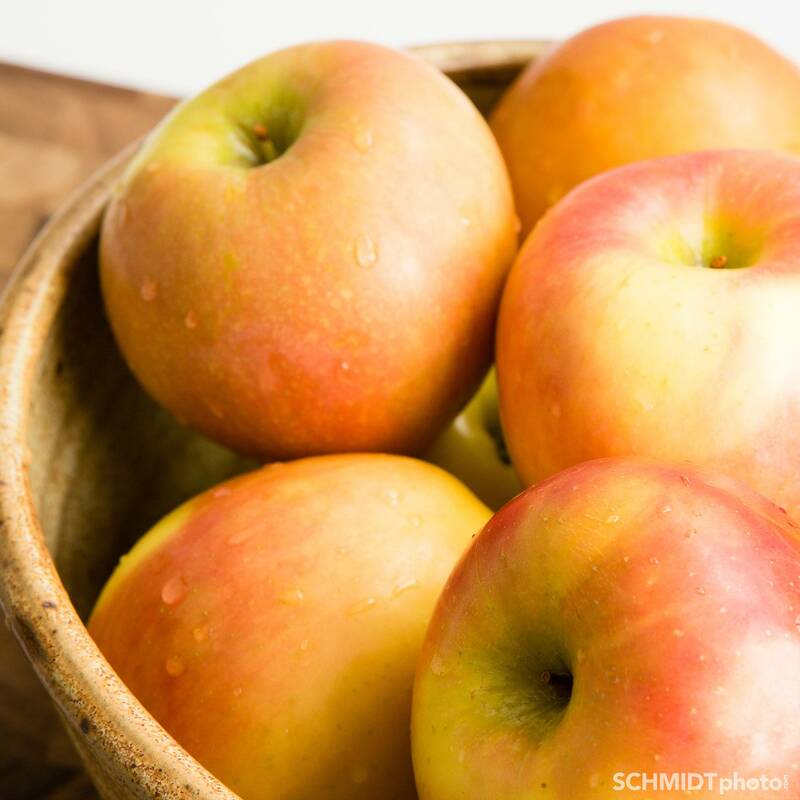 Check on the apples after 5 minutes and reduce heat to a low boil once it starts bubbling. Remain covered and stir occasionally. 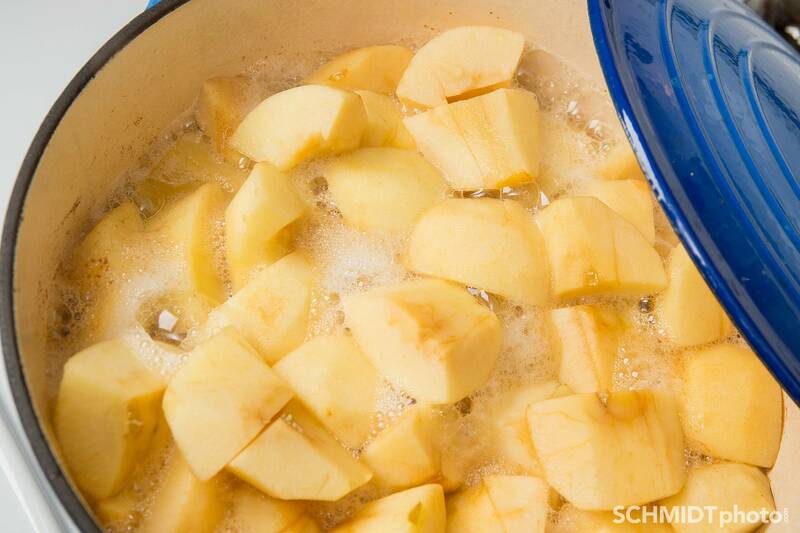 Once the apples begin to soften and lose their shape, about 25-30 minutes of cooking, remove from heat. Smash with a potato masher to achieve desired consistency. Homemade applesauce, although sort of resembles the store bought stuff, blows it away with the soft texture and wonderful sweetness. Sometimes the simple things are worth making at home. 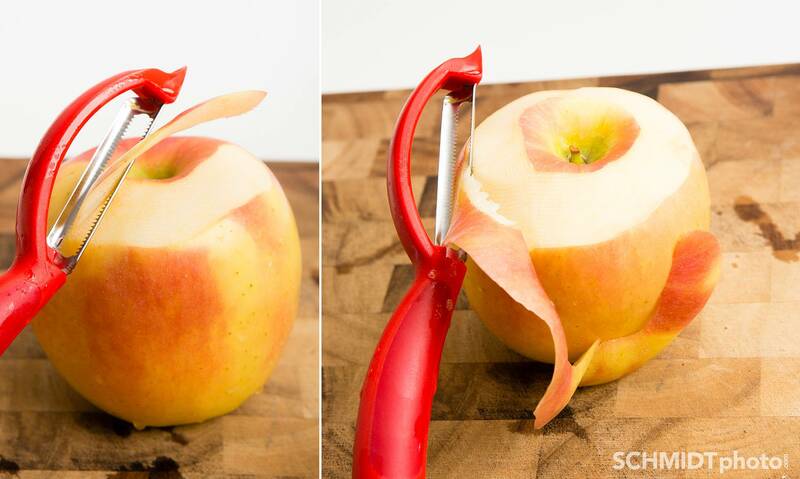 Peel all apples with regular potato peeler. Toss into pot and add apple cider. Set over medium heat and cover with lid. It will seem a little dry at this point, but never fear, the apples will start to give up lots of water and it will not burn. 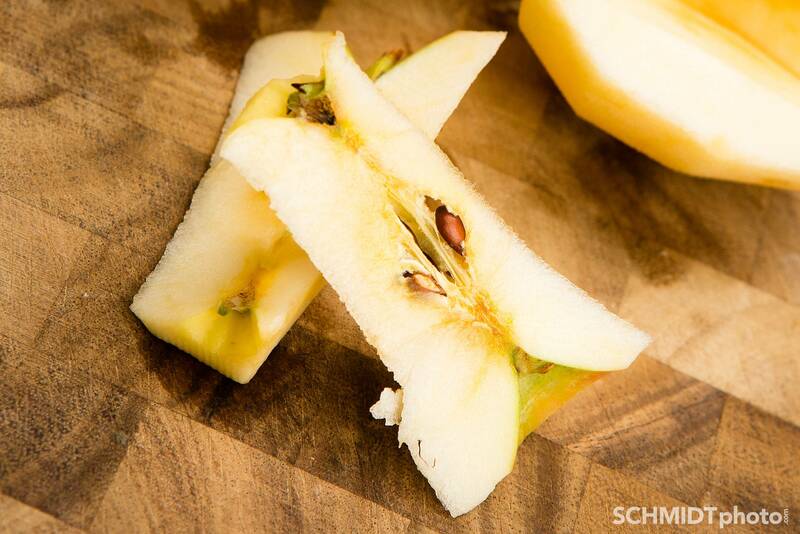 Once the apples begin to soften and lose their shape, about 25-30 minutes of cooking, remove from heat. Smash with a potato masher to achieve desired consistency. I do this all the time. It’s really great, and so easy.